The Kent County Agricultural Society is seeking students to join their Kent Rural Scholars scheme designed to support young people starting university in the next two years. Started in 2016, the scheme is already supporting six students who are part way through their degree. Guillaume Franklin and Clio Rudgard-Redsell were both successful in their application last year and started studying in September 2017. Hamish Elliott was also successful despite planning to take a year out to gain additional experience before completing a degree in Agriculture and Farm Management at the Royal Agricultural University in Cirencester. Having grown up with a farming family, Clio Rudgard-Redsell had always wanted to be a vet and in 2017, she started the journey on the way to achieving that dream by studying Veterinary Medicine and Science at Nottingham University. Clio has particularly enjoyed the weekly dissection practicals which help increase her knowledge of muscles, bones and joints as well as the palpation and radiography practicals which increase understanding anatomy.  The Kent County Agricultural Society has extended the deadline for applications to Friday 4 May. The scheme is open to students between 18 and 25 years of age who will be following a land-based higher level course and who are a resident in Kent at the time of their application. The successful candidates are eligible for up to £1,000 per year and for up to three years of their course. Stuart Gibbons, Chairman of the Charitable Activities committee, said “The six students chosen over the last two years are all worthy recipients of the award and the Kent County Agricultural Society is delighted to be able to help these focused young people start their career in the sector. The Society has made a commitment to assist more young people coming into the industry and I look forward to reading the applications received for 2018”. Further details and application form can be found on the Kent Showground website www.kentshowground.co.uk/financial-awards/ or contact Lucy Hegarty on 01622 633052.